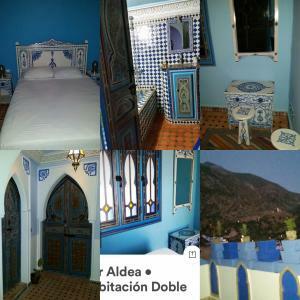 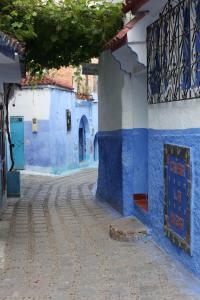 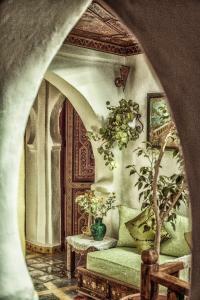 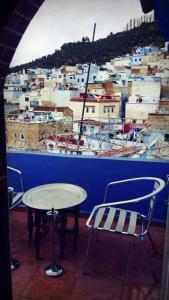 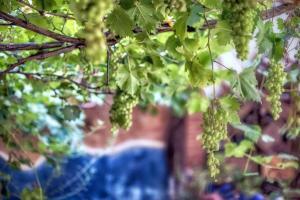 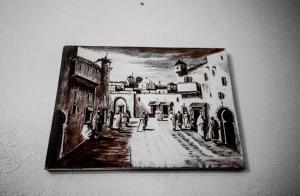 Dar naya offers accommodation in Chefchaouene, 300 metres from Kasba. 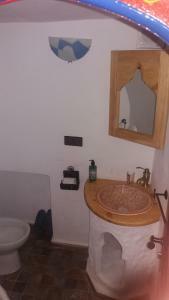 The unit is 300 metres from Outa El Hammam Square. 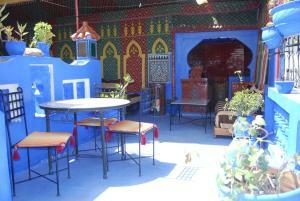 There is a seating area. 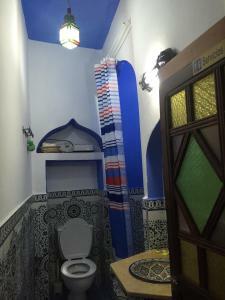 Dar naya offers accommodation in Chefchaouene, 300 metres from Kasba. 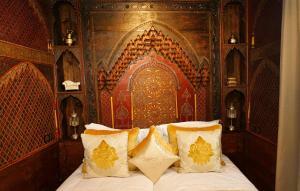 The unit is 300 metres from Outa El Hammam Square. There is a seating area. 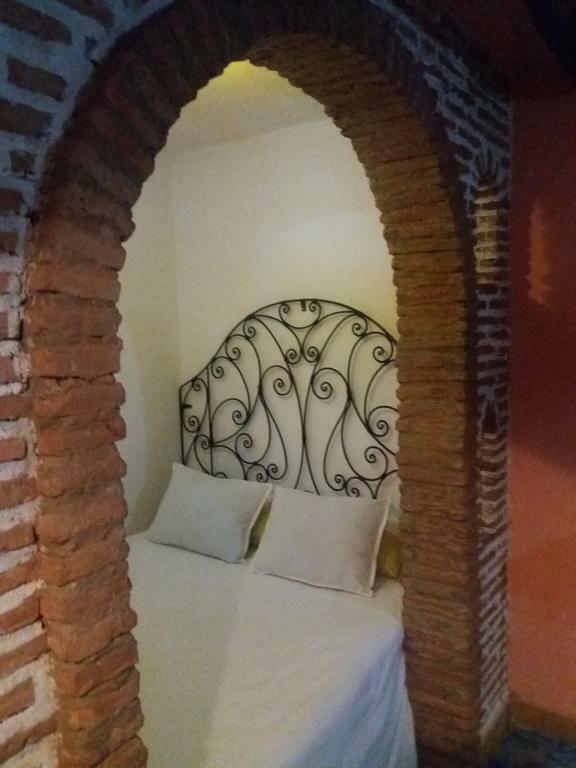 A TV with satellite channels is available. There is a private bathroom with a shower. 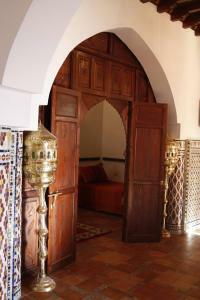 Mohammed 5 Square is 400 metres from Dar naya, while Ras Elma Water Source is 700 metres from the property. 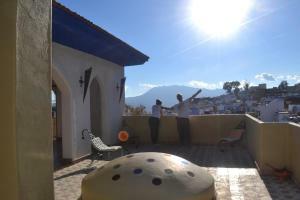 The nearest airport is Sania Ramel Airport, 47 km from the property.